The fire is under investigation, Hillsborough County Fire Rescue said. 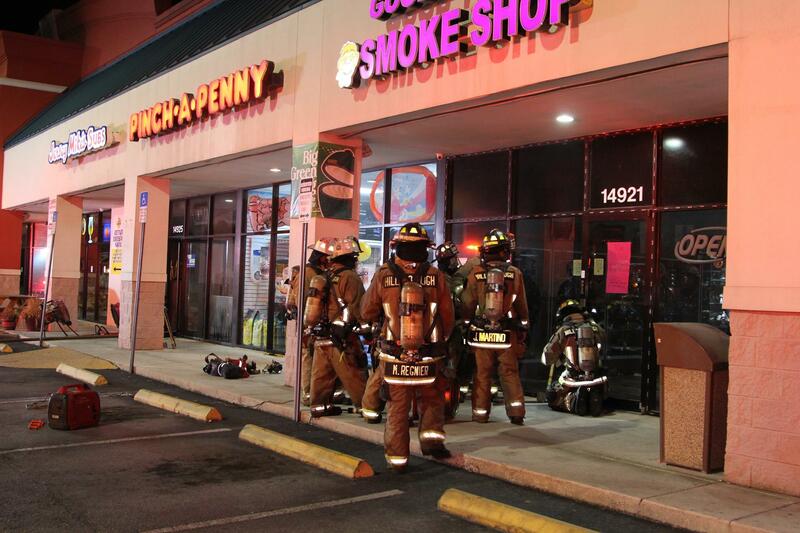 TAMPA – An early morning fire inflicted heavy damage on a sub shop and smoke damage on three other businesses, according to Hillsborough County Fire Rescue officials. An alarm went out about 2:45 this morning (April 18) at the Jersey Mike’s Subs in Oak Ramble Plaza, 14925 Bruce B Downs Blvd. When firefighters arrived, they said, they found heavy fire inside the sub shop. A primary and secondary search was performed, and no one was found inside. Firefighters entered three other businesses to check for fire extension. It took about 17 minutes to get the fire under control. Jersey Mikes Subs has heavy fire damage, Pinch A Penny Pools, Good Times Smoke Shop, and Mrn Dunderbak’s all have minor smoke damage.